When you work in challenging environments with no margin for error count on Kimtech™ products to protect your critical processes and the people who perform them. 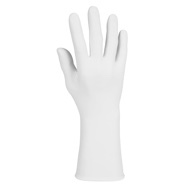 We understand the risks and costs associated with contamination, and ensure that Kimtech™ products are designed for precision tasks and exacting performance. We also partner with you to deliver seamless, worry-free programmes that minimise risk and maximise performance. Find out more about Kimtech™ brand products and services below. 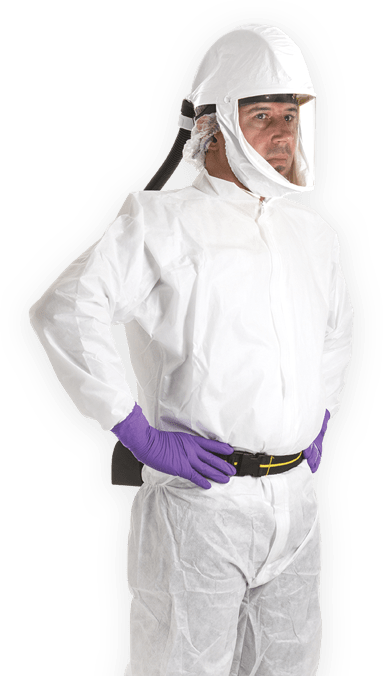 Does your cleanroom clothing measure up to the risks? 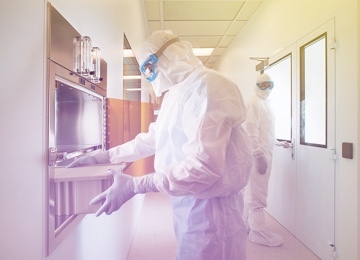 Cleanroom garments are one of the major sources of contamination alerts and actions. 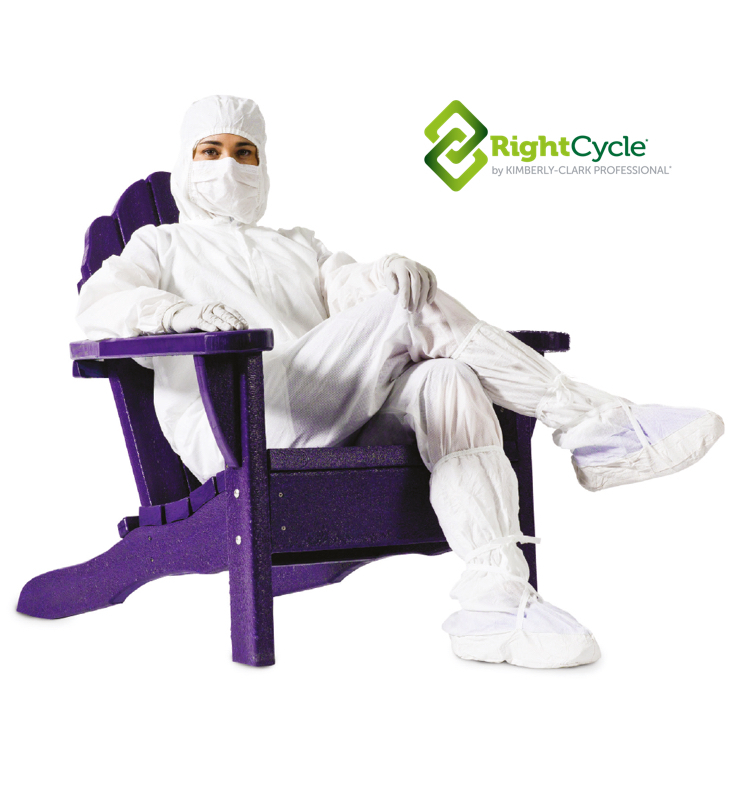 Discover how to reduce your contamination events today with Kimtech™ disposable cleanroom garments. Learn more about Dressed for Success around the world. 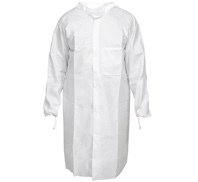 Does your cleanroom apparel measure up to the risk? Are you recycling the right way? Our innovative RightCycle* programme can help your organisation meet or exceed Corporate Social Responsibility (CSR) and sustainability goals. Discover how to finally deal with those hard-to-recycle materials. Is your facility performing at its optimum level? 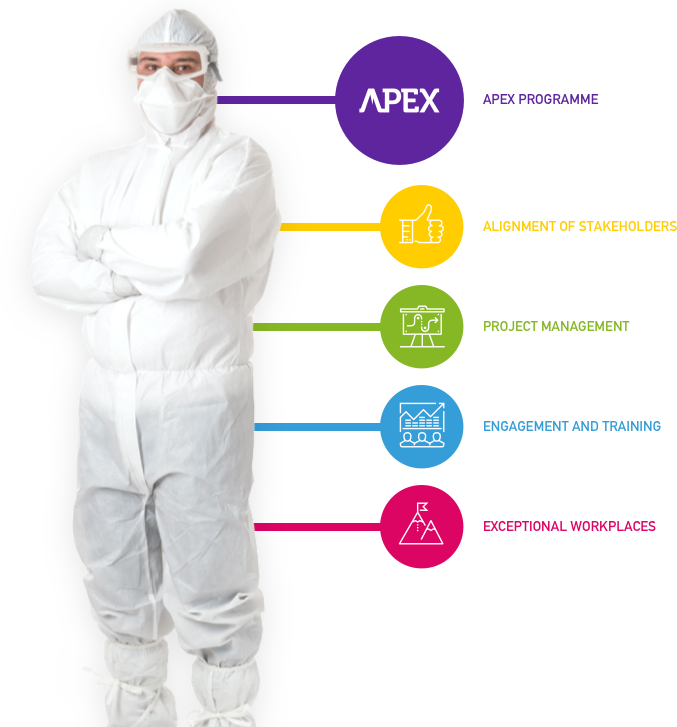 Change management in critical and controlled environments is addressed head-on in the Kimtech™ Apex Programme. Discover how engaging teams leads to higher performance. Increase productivity, reduce risk and maintain compliance in regulated and controlled pharmaceutical environments. 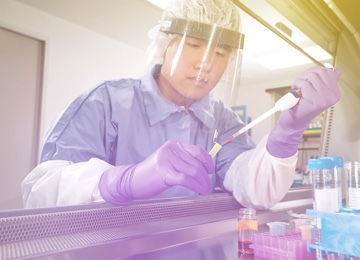 Limit contamination alerts and events while simultaneously boosting performance and sustainability in laboratories. 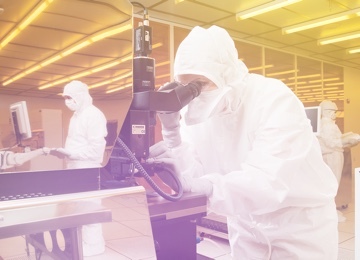 Protect personnel and processes in micro-electronic manufacturing including fiber optics, medical devices, and semiconductors.